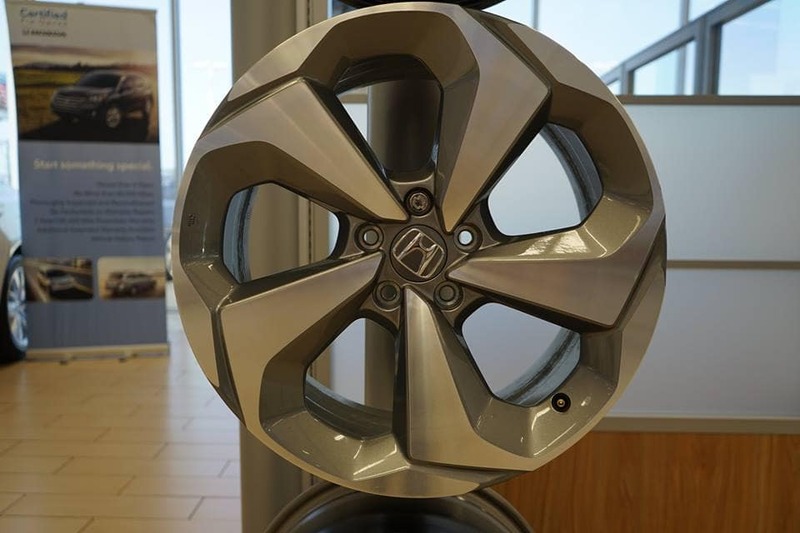 Here at Holmes Honda, we know there are a lot of D-I-Y patrons out there. That’s why our Parts team is here to help you find the right car parts in Shreveport to help you get the job done correctly. 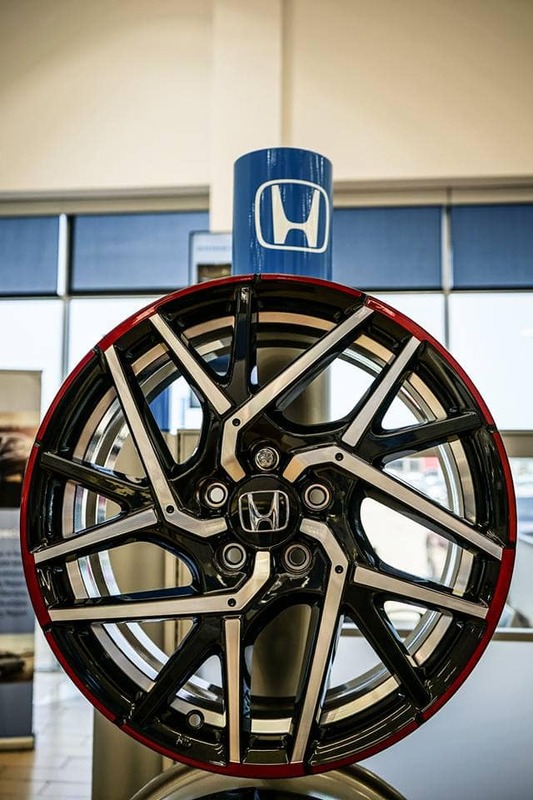 Because we want to empower all of our valued customers, we maintain a vast stock room of certified Honda auto parts to assist in such automotive endeavors from Bossier City to Minden. 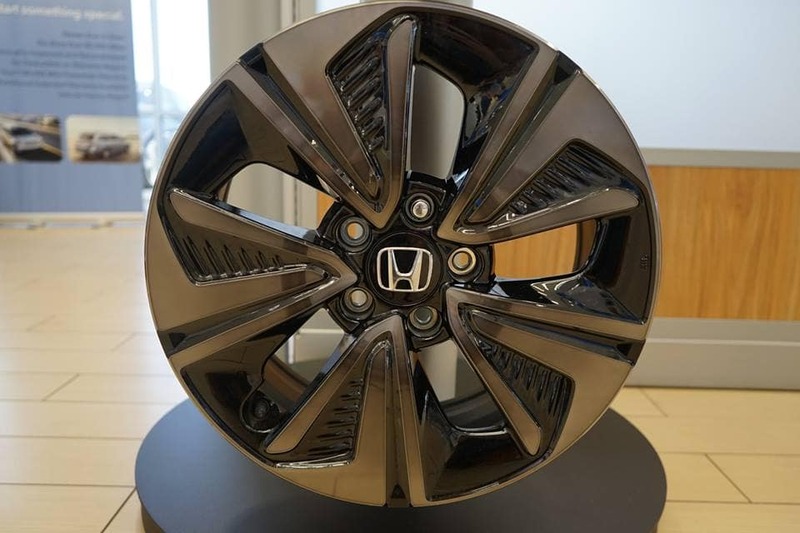 Of course, finding the right part for you specific Honda Accord, Civic, CR-V, Odyssey or Pilot can be a bit of a hassle. Every vehicle is different, especially under the hood, and that can lead to serious confusion when shopping around Bossier City, Minden, Marshall TX and Longview TX for the component that you need. That is, it would be, if you didn’t have Holmes Honda to do some legwork for you. Our team loves sorting through stock numbers in order to find the correct part for your Honda. All you have to do is tell them what you need, and they’ll find the one that fits your specific model. What’s more, if it’s included in our auto parts specials, you can save some money. Getting our help is easy as can be, too. Simply fill out our online order form, and we’ll get to work. Or, if you want to pick our brains in person, swing by on 1331 E. Bert Kouns Industrial Loop, Shreveport, LA. 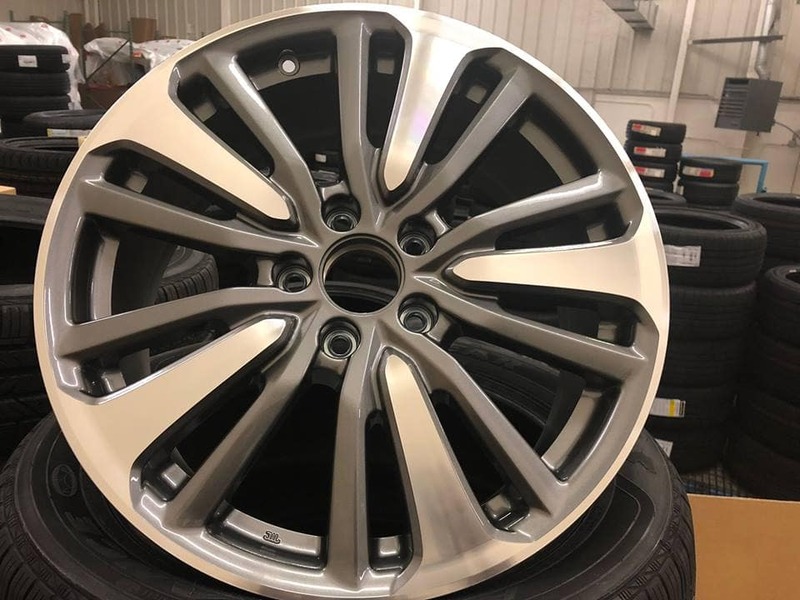 18″ Wheels for 2016-2017 Year Model Accords. $699 for this set. ~This is the last available set~.